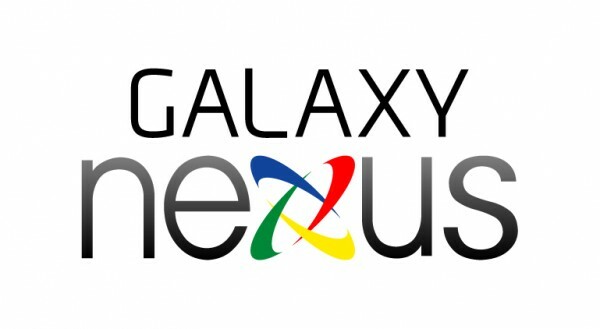 The folks over at BGR have received what they believe to be the official spec list and name for the next Nexus device, thanks to a trusted source. And what name has been decided on? Galaxy Nexus of course. The same name we have been using for weeks now thanks to a couple of our trusted sources. They are also reporting that the G-Nex will be a Verizon exclusive and a completely stock Ice Cream Sandwich device, something we haven’t seen in years. No bloatware or skins here, folks. So, the only thing I was not told about was which specific processor was included. Knew it was an OMAP at 1.2GHz, but with rumors of delays on the 4460, we were assuming they had just overclocked the 4430 to 1.2GHz – hoping they figured it all out and went big. Also can’t confirm the battery, if the internal is 32GB or if the front camera is only 1.3MP. Is this your dream device?